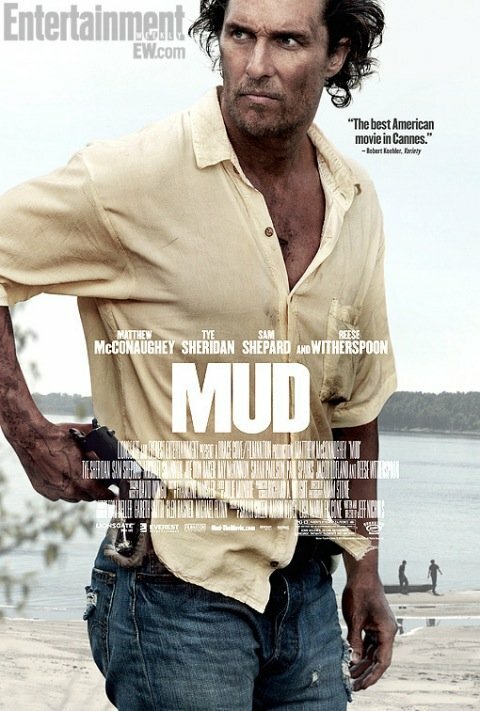 Nichols is almost as noteworthy as McConaughey when it comes to a festival-darling picture like Mud, which needs to lean on the strength of a powerful lead performance to guide populist crowds into theaters. The strength of Michael Shannon’s stirring performance shined more light on Nichols’ last film, Take Shelter, and it’s wholly possible that the drawing power of McConaughey helps sell more tickets to Mud that we’d expect. The movie hits theaters in April. Do you think you will check it out?